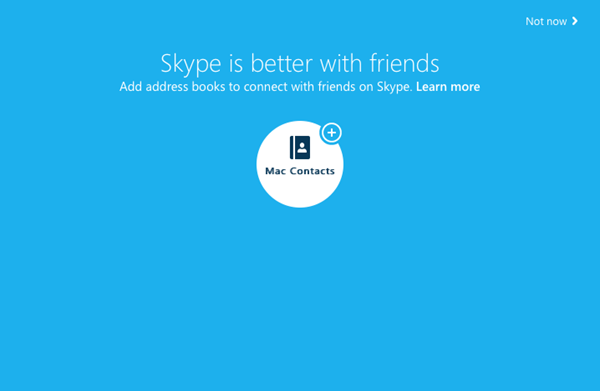 This article relates to a version of Skype that is no longer supported. Please update to the latest version of Skype. 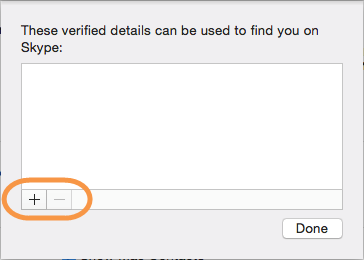 In Skype for Mac, we ask you to verify your phone number if you want to automatically add people from your address book who are also on Skype. 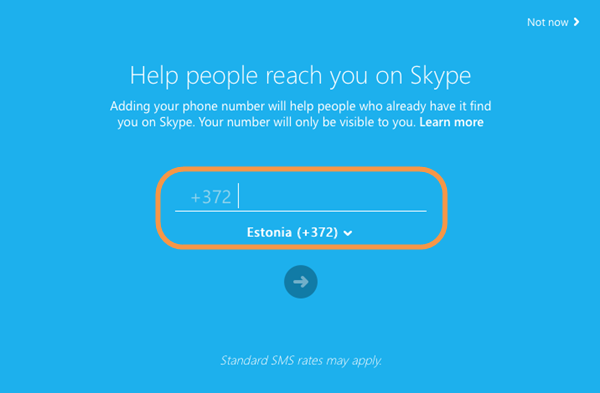 Skype will use this information to verify your contact details and allow others to find you on Skype. By verifying your contact details, we can help ensure that we're adding the right people when automatically adding friends. Enter your phone number in the indicated field. Make sure you’ve selected the correct country for your number. 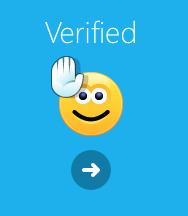 Click the arrow button; we will send a verification PIN by SMS to the number you entered. 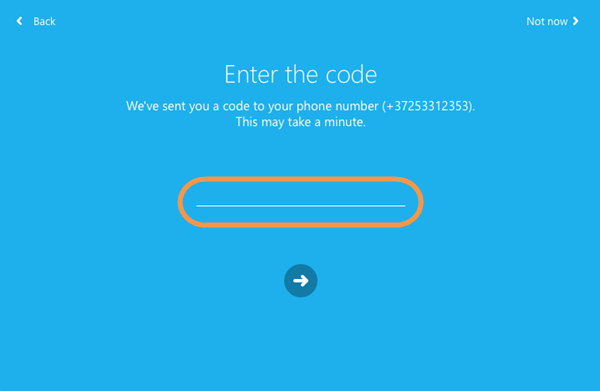 Enter the code we sent to you by SMS. 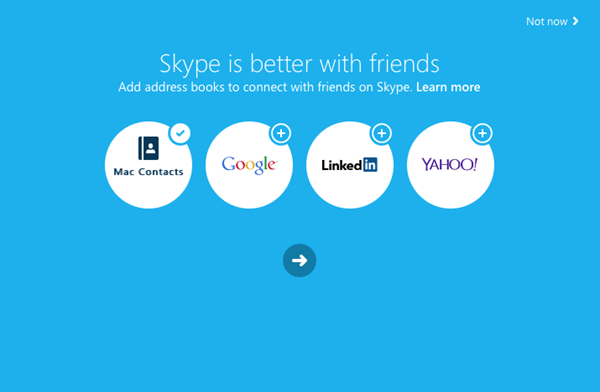 Skype will search your device's contacts for people you know who are already on Skype.